Mixed use development opportunities. 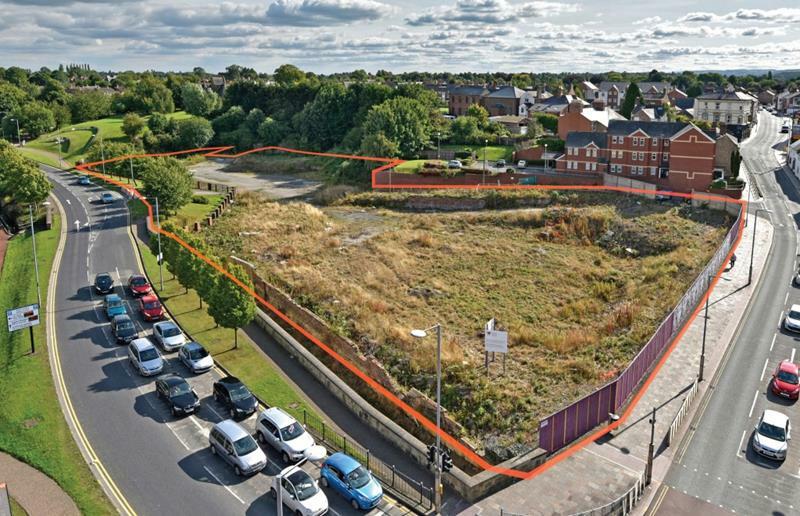 Two sites extending to 1.035 ha (2.55 acres) and 0.15 ha (0.36 acres). Established prominent location in Wrexham Town Centre. Suitable for mixed use development to include offices, restaurant, leisure, hotel, residential or community use subject to planning.